ALL HAIL THE KING OF FRIED CHICKEN! No one does fried chicken better than the award-winning Yardbird Southern Table & Bar from Miami and i've heard no end from Jr on how they are the best fried chicken he has tried. 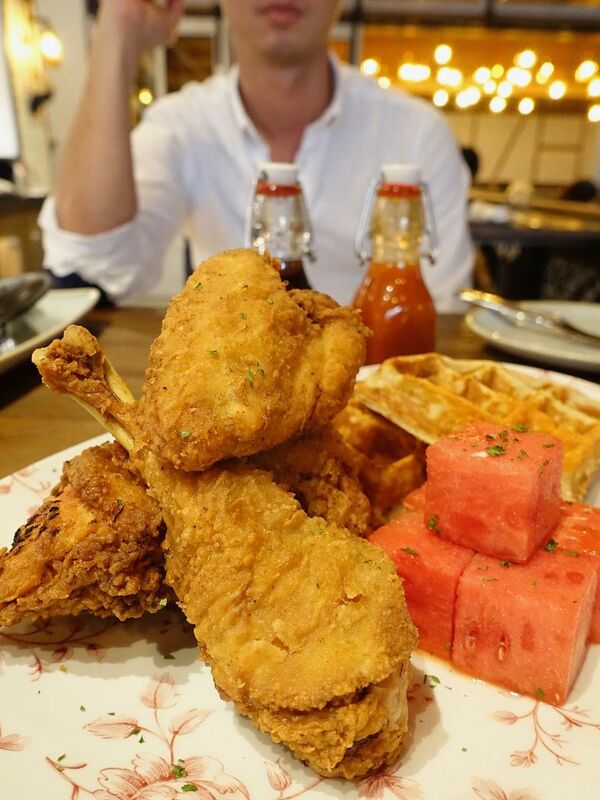 Thankfully, there's no need to fly all the way to Cali for a taste of the bird as they have opened an outpost at Marina Bay Sands! 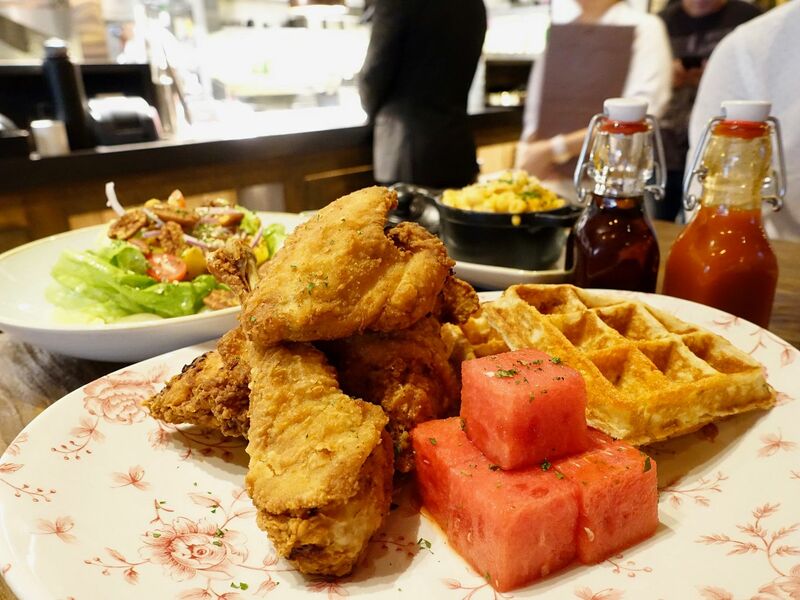 Have a taste of Southern U.S. classics at The Bird Southern Table & Bar which includes their famous 100-year-old recipe Lewellyn’s Fine Fried Chicken, Shrimp 'N' Grits, Buttermilk Biscuits, and Butter Lettuce and Grilled Mango Salad. 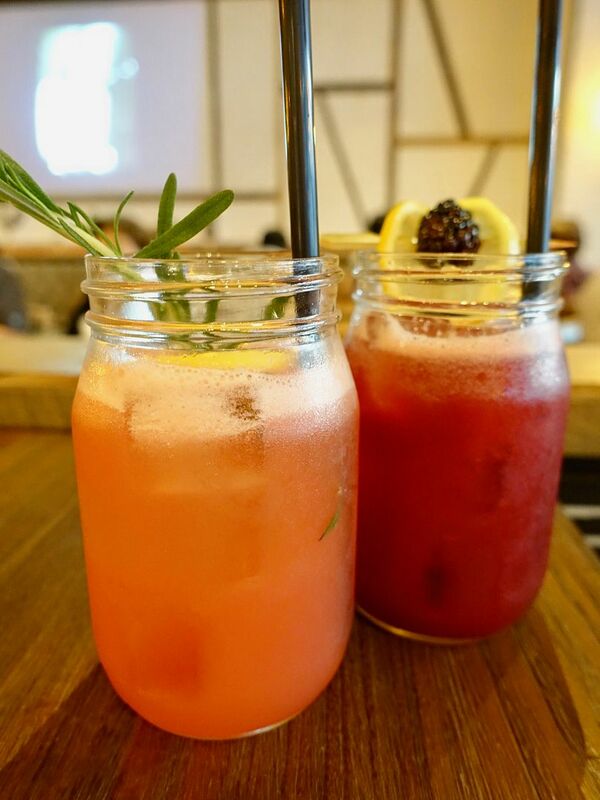 Get started with The Bird's extensive beverage program which serves quality hand-crafted cocktails, including Blackberry Bourbon Lemonade, The Bird’s Old Fashioned with Bacon Infused Bourbon, and the Watermelon Sling. My Watermelon Sling ($24) is a refreshing blend of Death's Door white whiskey with fresh pressed watermelon juice and fresh lemon, balanced with Aperol and rosemary. I preferred Jr's Blackberry Bourbon Lemonade ($27) as it is more tangy. This punch is made with Wild Turkey Bourbon, blackberry puree, fresh lemon, cardamom and Angostura Bitters. 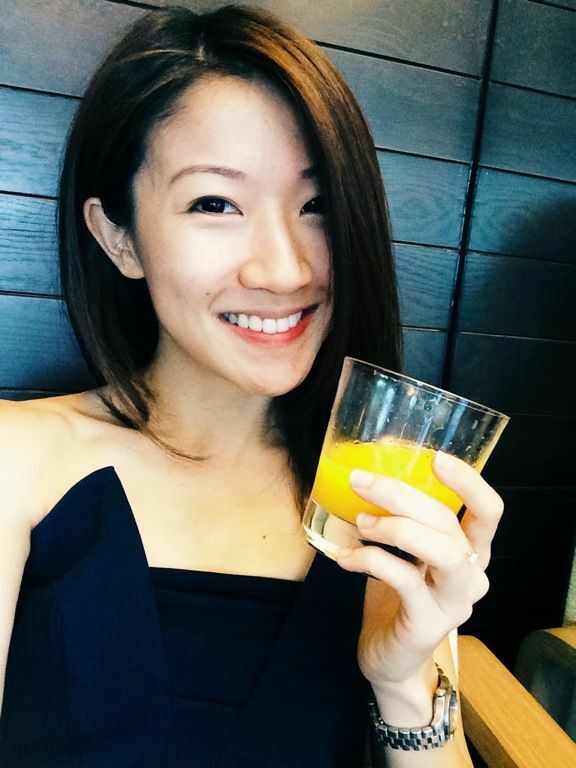 Special to Singapore are some other specially created cocktails with local elements. The lunch and dinner menu differs slightly but their signatures are available all the time. A must order is the Fried Green Tomato BLT (3pcs, $18) which i almost passed over because it sounds so meh but the burst of flavors was a party in our mouths. 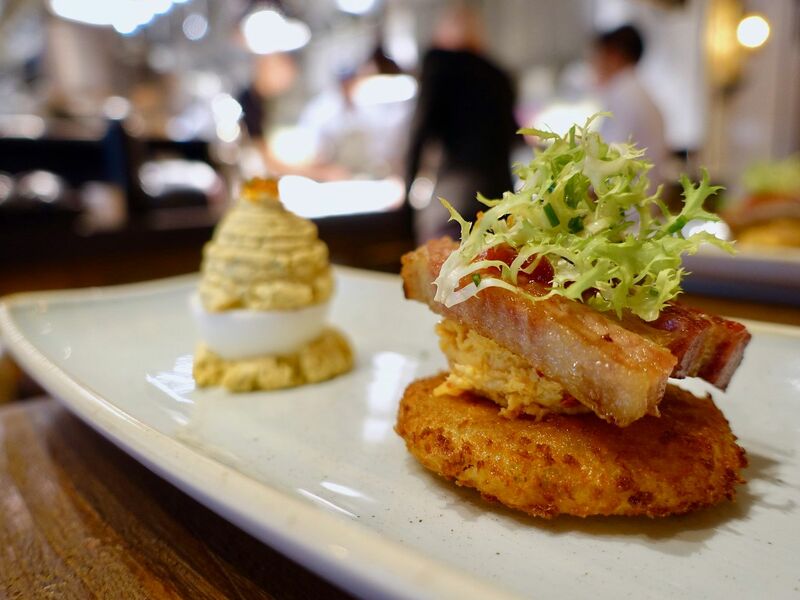 The savory house-smoked pork belly and panko crusted juicy green tomato were brought together by a smokey tomato jam and creamy pimento cheese. The Deviled eggs ($14) are a-ok but i'd rather have a side of Skillet Cornbread ($10) or Buttermilk biscuits. Definitely do the Classic Buttermilk Biscuits (4pcs $10) which comes with a savory honey butter and house made spiced apple jam. I couldn't stop slathering my chewy biscuits with the honey butter and despite being stuffed with fried chicken, i kept going back to the biscuits. 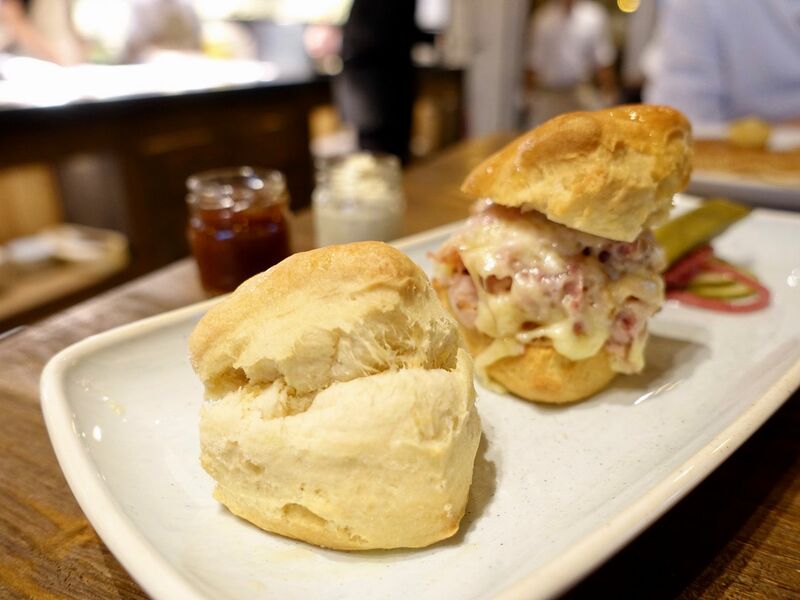 If you want a biscuit dish on its own, the Col. Newsome's Preacher's Ham Biscuits (2 for $20) is a great breakfast biscuit dish packed with Virginia ham, Vermont sharp white cheddar, and bourbon maple. Both biscuits are available for their Weekend Brunch too. Of course, the star is the chicken and we had the Chicken 'N Watermelon 'N Waffles ($45). The au-natural chicken is brined for 27 hours and dredged in special spices and flour before frying. The meat is so tasty and mostly succulent (except for the dry breast meat) and the thin crispy skin is irresistible. 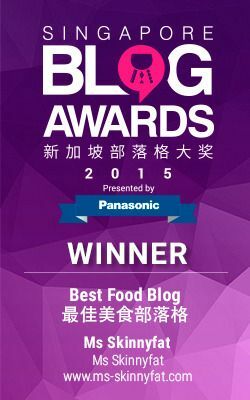 In my opinion, the chilled spiced watermelon (tasted like regular watermelon) and the dry cheddar waffle could be skipped altogether. 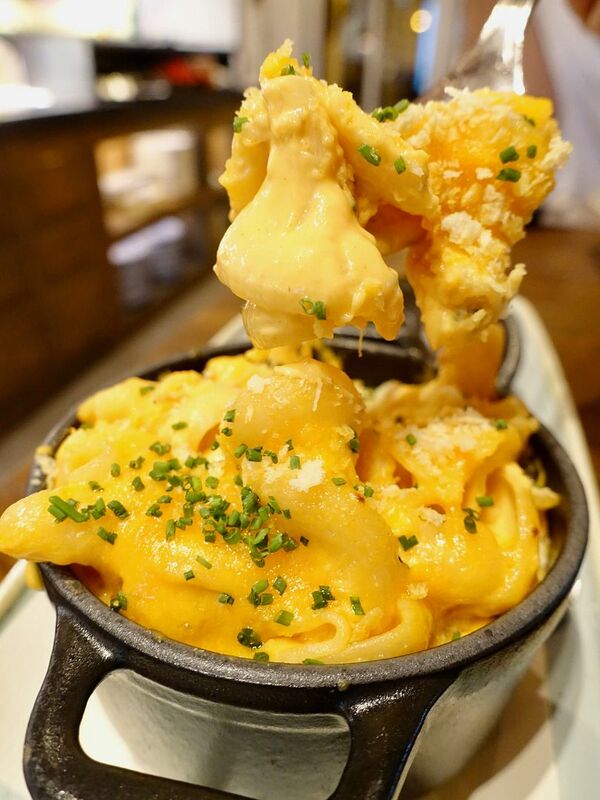 To load up on the calories, you could have the Mac 'N Cheese ($14) which has 5 types of cheese for a mix of flavor and texture. Torchio pasta is used and it picks up the cheese very well. We couldn't get past a few bites of this though. 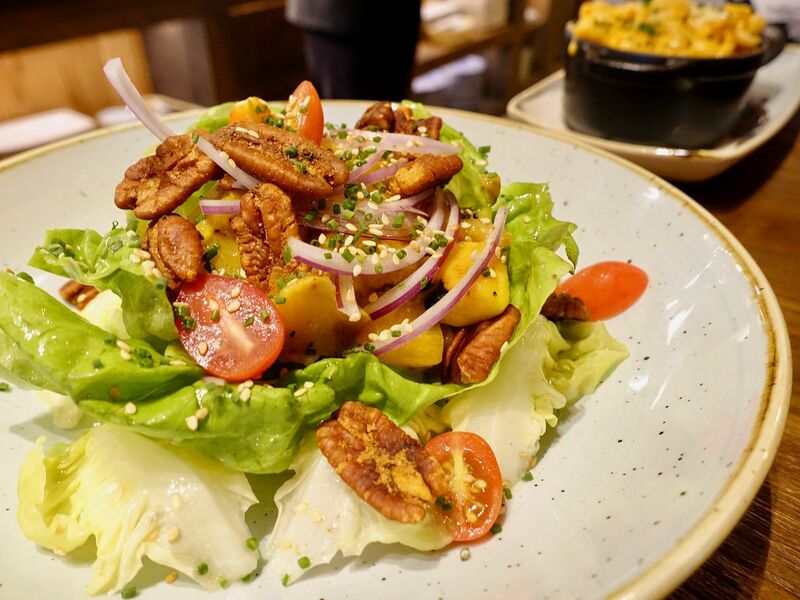 The Butter Lettuce & Grilled Mango Salad ($18) is said to be popular with dinners but it's quite pedestrian. I guess the only reason for ordering this is to mask one's guilt from the fried chicken. Well, just indulge and then work it off after. Other brunch items include a Crab Cake Benedict ($30), Eggs 'N' Ham ($23) with buttermilk biscuit, and the Avocado Toast ($14) featuring Col. Newsom’s Kentucky Prosciutto and a poached farmer’s egg. For desserts, i would have gone for the Salted Caramel Bread Pudding ($14) instead of the really sweet Banana Pudding ($14) made with a rum-soaked banana cake with rum and banana pastry cream. The Peach Cobbler ($25) looked and smelled tantalizing too. 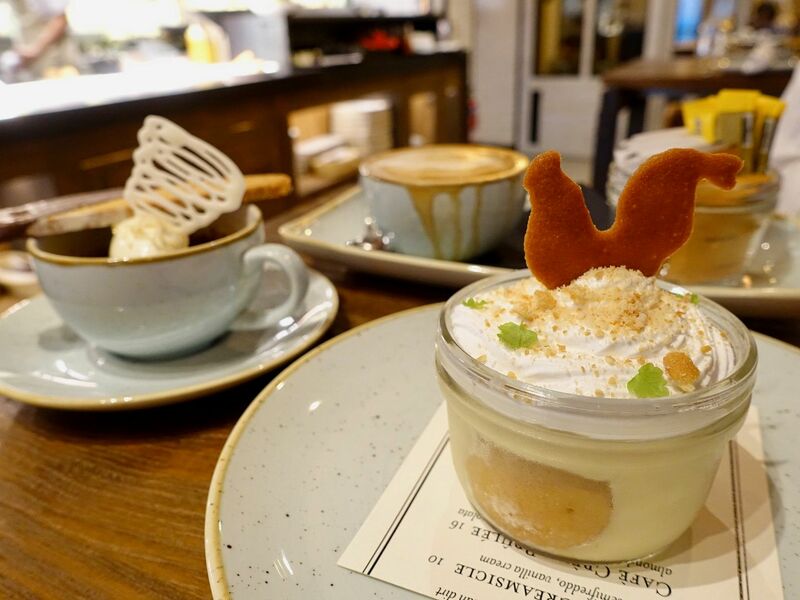 If you need a dose of caffeine, Cafe Creme Brûlée ($16) will fix you with that thick creamy pudding that is lightened with the almond orange biscotti and orange gremolata. Love the comforting fare at The Bird Southern Table & Bar. Stick with their signatures (think fried chicken and biscuits) and skip the frills. We also highly recommend their weekend brunch.